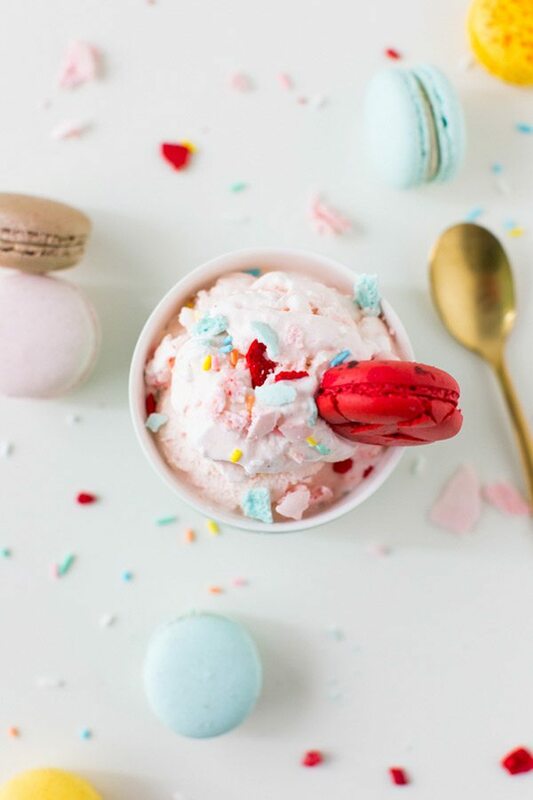 With Memorial Day weekend knocking on the door, we need to talk about yummy, summery sweet treats! 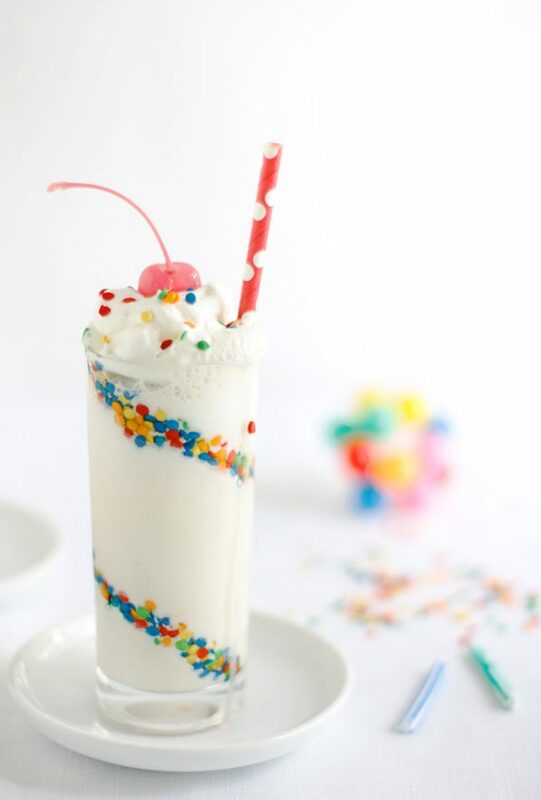 Gosh, I have such a sweet tooth. 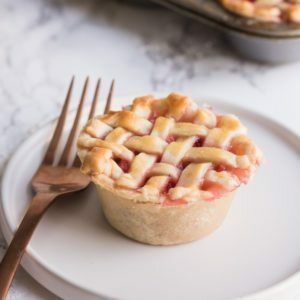 I try to keep it in check, I really do, but in the summer months you just have to indulge in something sweet and delicious from time to time. Frozen yogurt? Yes! 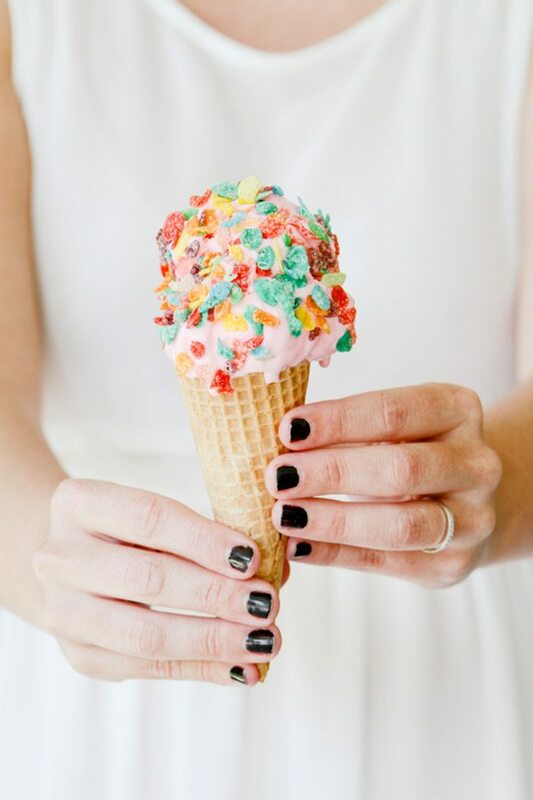 Soft serve ice cream with rainbow sprinkles? Yes! 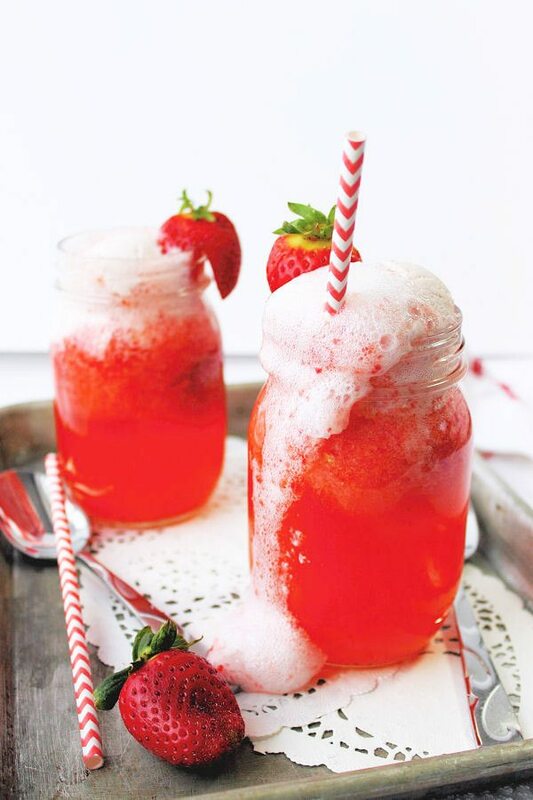 Strawberry shortcake, milkshakes and all the strawberry things? Yes! 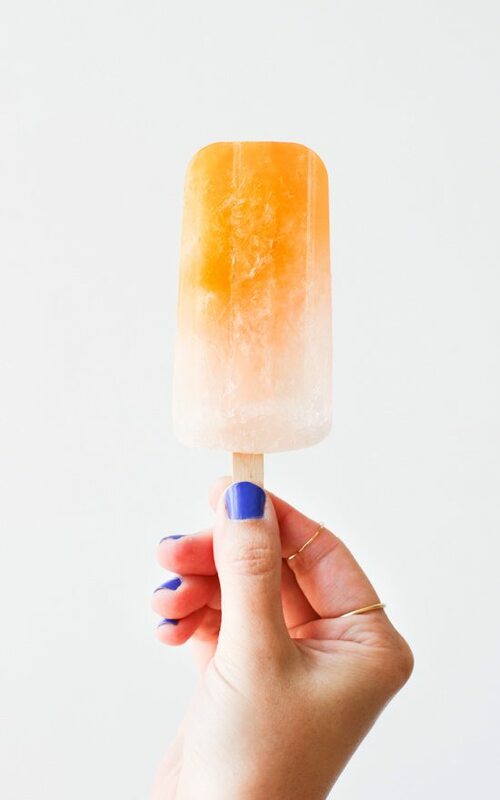 And you absolutely can’t pass up an icy popsicle on a hot summer day! 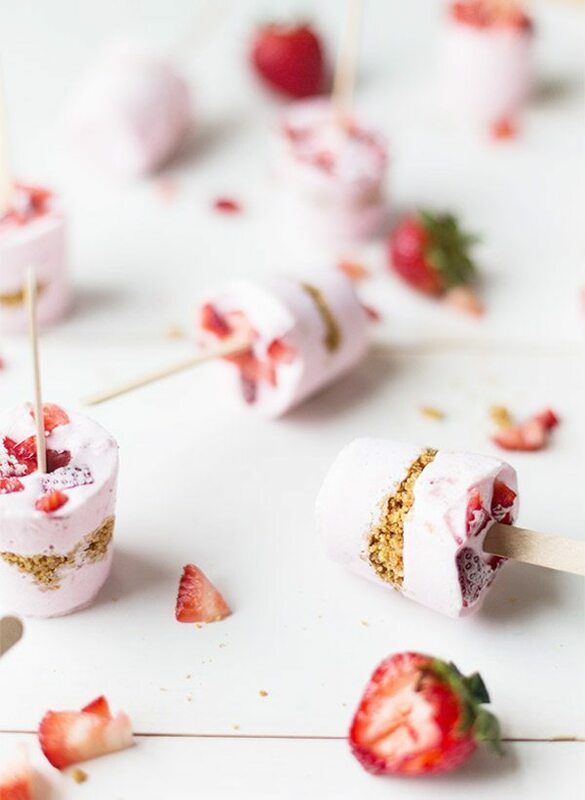 So today I’m sharing these six delectable treats to kick your summer off right.